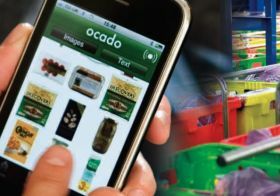 Nearly half of online grocery shoppers say they are willing to pay for rapid delivery of their groceries to receive within one hour of placing their order, research from IGD has revealed. The findings, discussed today at IGD’s Digital Commerce Summit, highlight the significant role the online retail channel will play in meeting rising shopper expectations and changing behaviours in future. Vanessa Henry, shopper insight manager at IGD, said:“Much of shoppers’ growing expectations around online retail is focused on the delivery aspect of their food and grocery shopping. Forecast to grow by 52 per cent by 2023, online is the fastest-growing channel in UK grocery retail, and IGD said it sees it as one of the best placed channels to help shoppers’ be more individual, healthy, experimental, socially conscious and efficient with their time. 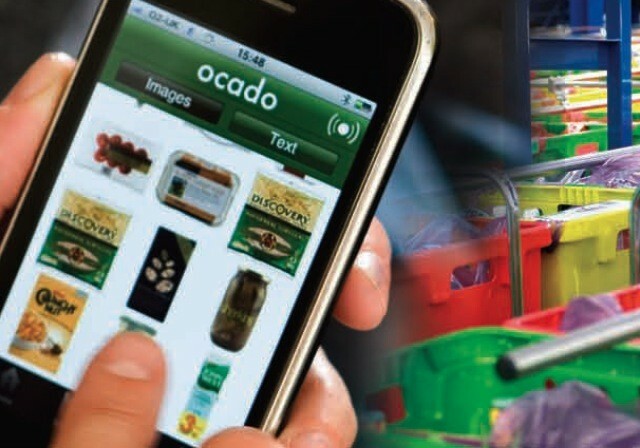 But with 47 per cent of the grocery industry saying their teams don’t or are only just starting to understand digital commerce, IGD stressed that investment in online is key. As it stands, the majority of online grocery shoppers already expect a personalised experience, with 61 per cent of online grocery shoppers saying they would like it if online retailers personalised special offers based on what they buy regularly. In addition to an individual shopping experience, online shoppers also show the greatest level of interest in new products compared to any other channel shoppers. Indeed, 80 per cent of shoppers say they are open to trying new and different food and non-food products, services and experiences. IGD’s research also suggests online shopping and other digital platforms have the ability to support shoppers with making healthier choices. Notably, 45 per cent of online grocery shoppers would like online retailers to make suggestions of healthier products when they are shopping online for their groceries, and a further 63 per cent say they are interested in using website functionality which suggests healthier alternatives of products in their online basket.